Android-based devices, particularly, Android phones have taken the world by storm. So why to lose hope when it comes to the matters related to data loss? You have got the professional data recovery support to help you recover the deleted files from Android Phone. All you need to do is refine your search and be selective in choosing the experts out there. 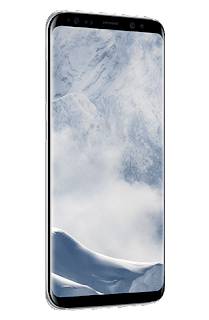 Smartphones have become a crucial part of everyone’s lifestyle given the fact that they actually turn the routine life into an exciting journey. 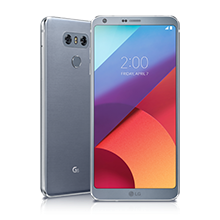 According to the latest Gardner data, Androids, to be specific, hold about 86.2 percent of the worldwide smartphone operating system market. In the coming years, androids alone will be able to conquer the telecommunication sector. 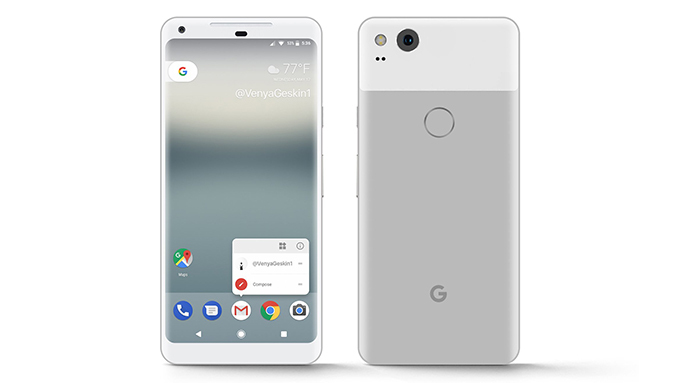 Based on a modified Linux operating system, androids have been developed to make your lifestyle easier; they are designed for the touchscreen devices like tablets. However, the need of the hour is an android smartphone – the demand of which is dramatically rising. Android phones expose you to a vast range of incredible features. 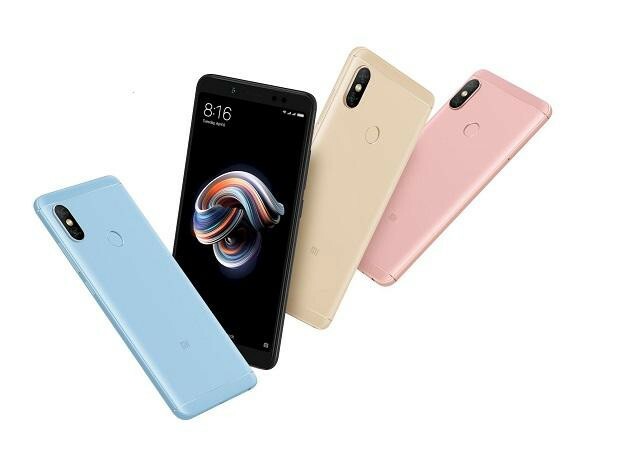 And although most of the mobile phone users are accustomed to using the external storage devices like SD cards and hard drives to keep their data safe and secure, they tend to overlook the internal storage of their smartphone. If only you belong to this league, it’s time to wake up! It can be quite hard-hitting a fact but recovering data from Android phones is way more difficult than you think. (Note: when you are unable to switch on your smartphone – in the dead case scenario, and have a lot of important data saved in its internal memory, none but only the professional data recovery experts would be able to help you recover the lost data). 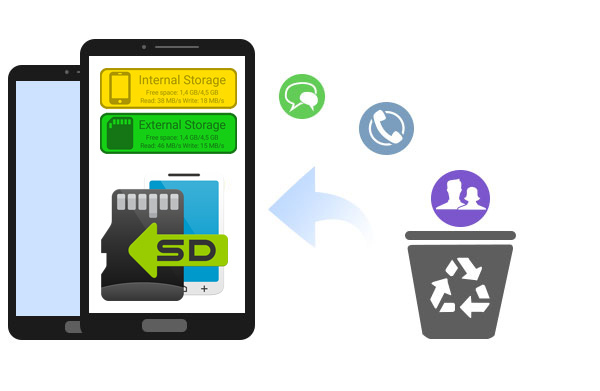 How to Recover Deleted Files from your Android’s Internal Memory? 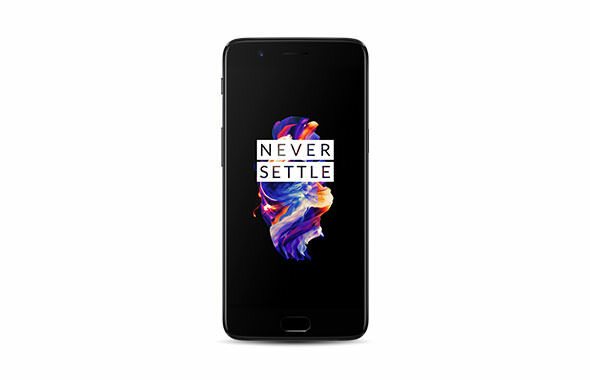 Given the fact that your Android phone has your precious moments saved along with some other critical data, you will not want to risk the internal memory card. Internal memory are not like the external storage devices and in dead case it cannot be scanned on the PC using a data recovery software. 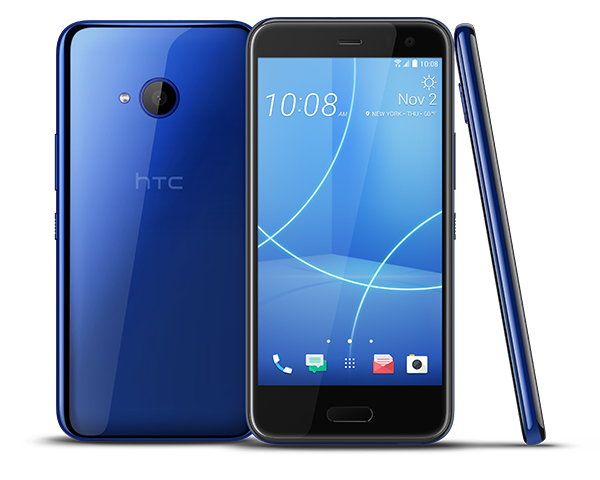 To recover data from Android phone internal memory, you have to call for professional assistance. 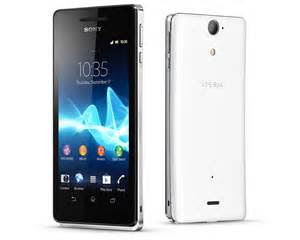 With the data recovery software, you can recover data (If the phone is in operational condition). 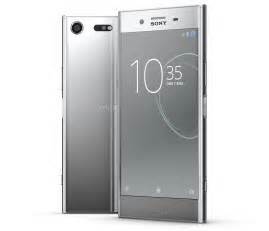 However, in the matters related to retrieving data from an internal memory when you are not aware about the components, only the data recovery specialists can help. Stellar Data Recovery offers the users – individuals and corporate alike, the professional data recovery solution that is 100% safe and secure. Facilitated by one of the best setups for data recovery, Stellar has emerged as one of the top rated data recovery companies. When and why should you opt for Stellar Data Recovery Services? Above all, stellar data recovery services have been accepted by numerous individuals, professionals, and even organisations. The trust of the customers has made Stellar the most sought after data recovery service provider across India. To say the least, it has got about 15 convenient locations across the country - the Stellar data recovery specialists are at your disposal to help you resolve your data recovery needs while maintaining complete confidentiality of your files, thus making your android phone recovery a hassle-free process. Avoid using charger of other brands as it may end up damaging your cell phone's charging portal. This may eventually contemplate with your data. Research well before installing an app or updating your Android version. Leave some internal memory space empty for a smooth sail. Or else, the bad memory management can alone lead to data loss. Use cryogenic mods given by your android phone’s manufacturer or else, you will manage to destroy your Android within months. Bumping into a sudden data loss situation is common nowadays, provided almost everyone has an access to a smartphone/android phone with various significant features. If dealt properly, your android device can have you do your bit using it without a hassle. 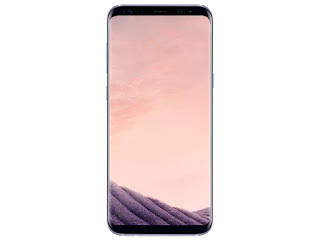 However, data loss situations occur and you just can’t control it but you can surely recover the deleted files from your android phone’s internal memory, external memory cards, SD cards, hard drives, Windows, and digital cameras. All you need to do is approach the most trusted professional data recovery service providers out there. Stellar Data Recovery allows the users to restore everything lost due to an event of data disaster. There are many major changes over android in the Android smartphones. The processor, RAM and storage of the phone are being increased compared to the earlier segment phone. The more the hi-tech is being made to the smartphone, the problem of slow or hang in the old phone is also increasing. One big reason for the slow or hang of the phone is cache data, unused files and folders. To get the most out of these, users are supporting anti-virus apps. In this way we are going to tell you some ways to fast down Android phones for which no app needs to be downloaded. Keep the phone's home screen clear. Removing the loaded Live Wallpaper or Weather Update widget in the phone. 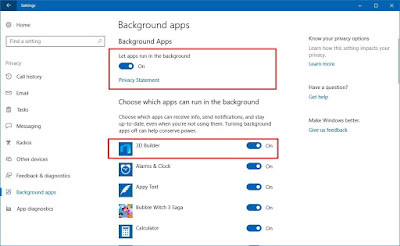 Also, if there are many windows application run on the home screen of the phone, then remove them as they are more likely to be slower than most phone solvers. 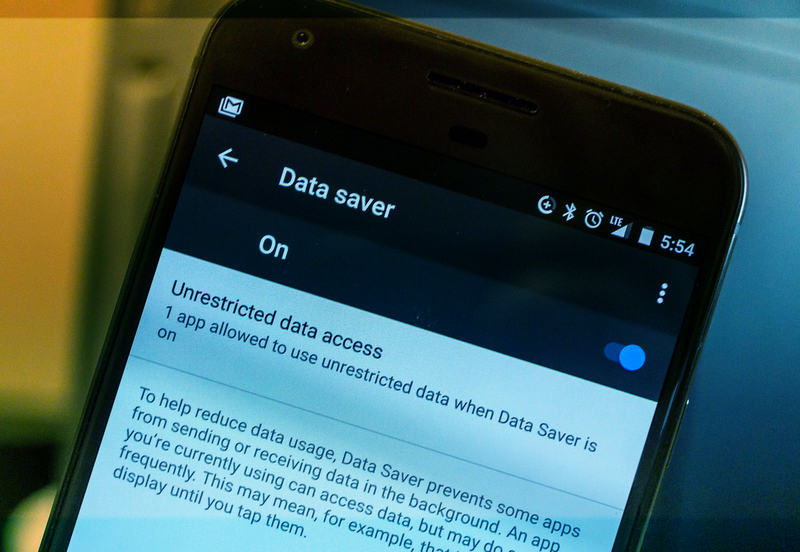 Turn on Data Saver option in Chrome browser. This creates Chrome open and compress any page. This leads to quick loading of pages and low data expenditure. However, this also reduces image quality and video quality, but there is no problem getting phone slough. 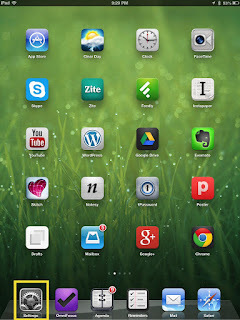 There are many different apps that come with the option of auto sync. 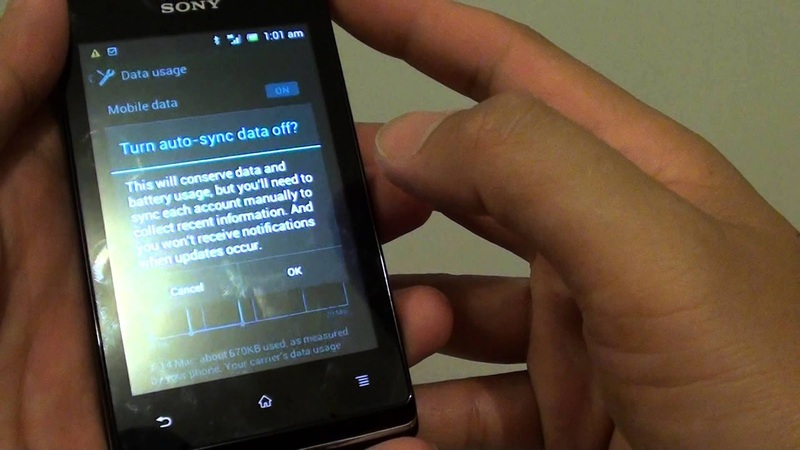 If you do not need auto-sync then turn off them? If the data of the app is constantly auto-sync, then the app slows down and loads on the phone too. 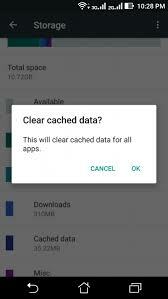 Every app gets cache data in the smartphone. It should be deleted from up to date on time to time. There are also many junk files or grab collection which make the phone a lot of slow. 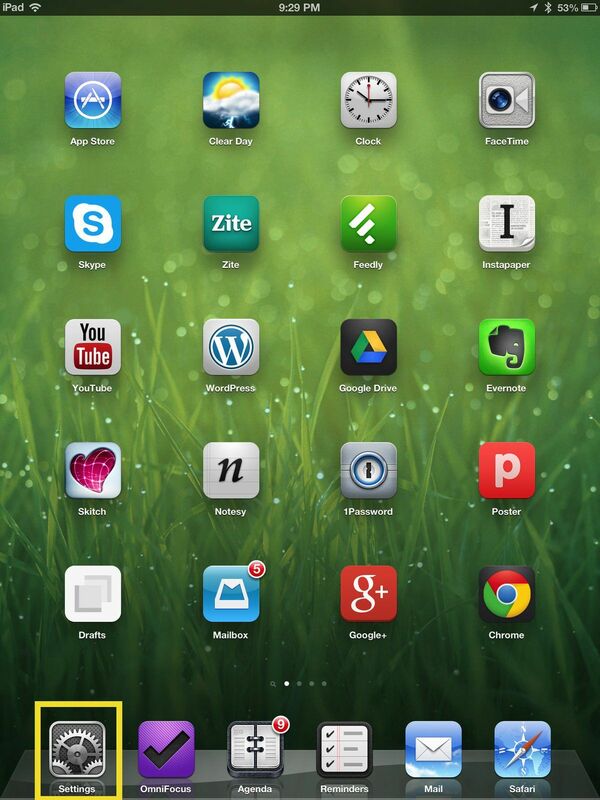 Even after closing the apps they open in the phone, they remain active in the background. The phone hangs on it because it loads significantly from RAM and processor. 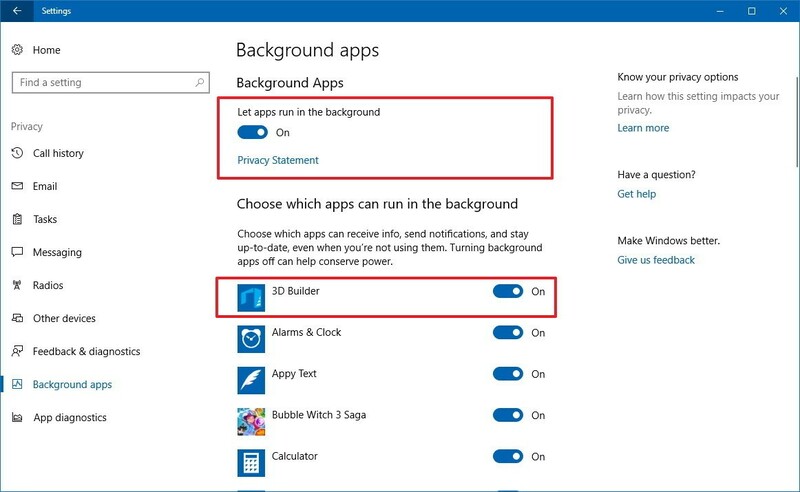 In such a way, stop the running apps in the background. Update software whenever your phone comes with software’s. 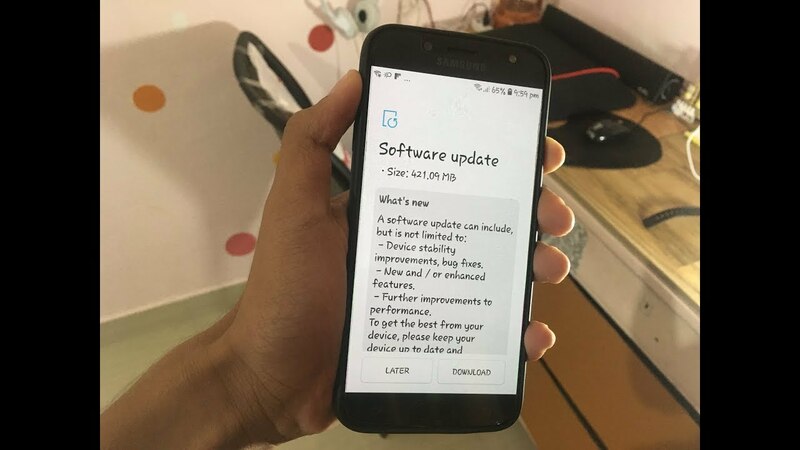 Updating the phone periodically improves the performance of the phone. Open your PC's browser and type http://web.whatsapp.com. Here you have to scan your QR code. 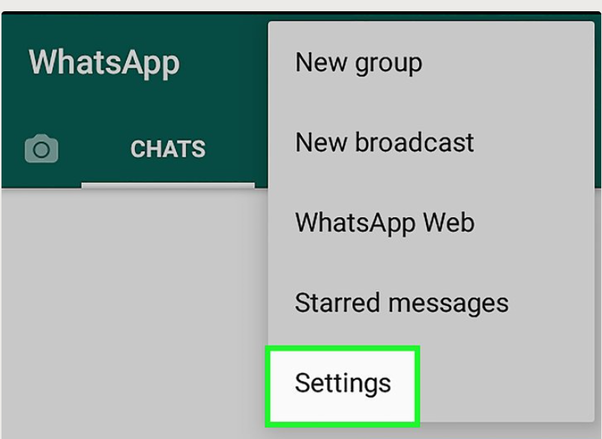 Go to the Home screen of your WhatsApp settings. 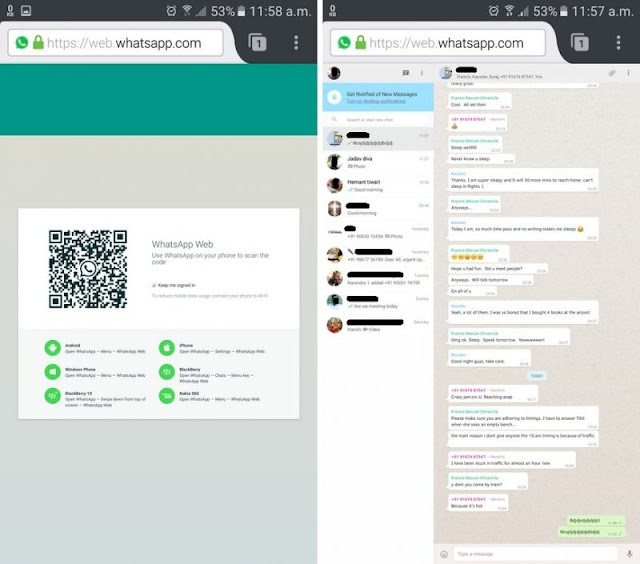 Right above and you will see the option of WhatsApp Web. Tap on it and scan the QR code. To run the second WhatsApp Account, open a new tab on your browser. 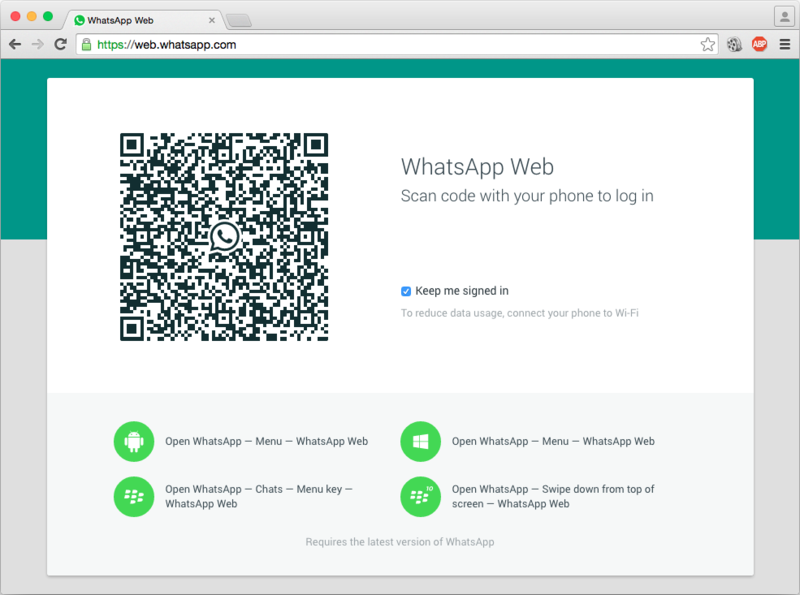 In this new tab, type http://dyn.web.whatsapp.com and enter it. You also need to scan your QR code here. 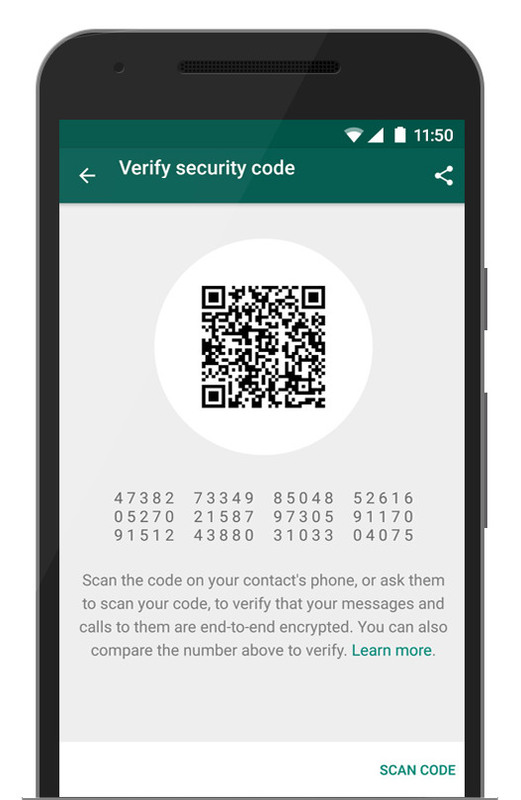 Now scan your QR code on your mobile with another WhatsApp account. After this you will be able to run two Whatsapp accounts on your PC simultaneously.